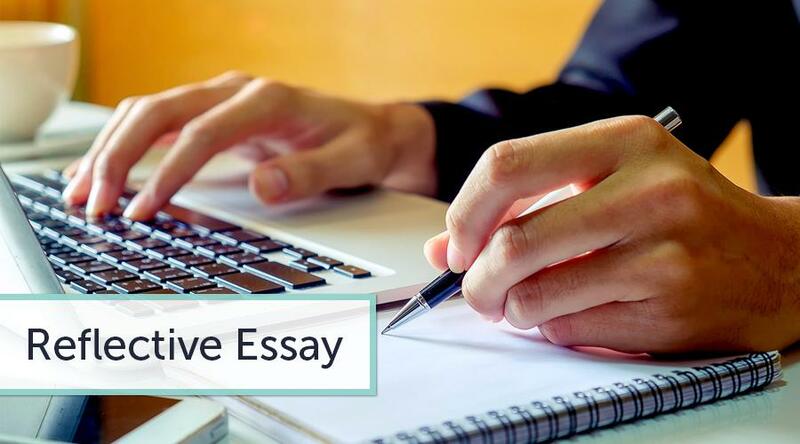 To simplify the writing process use this guide on how to write a reflective essay outline, it will definitely help you to put your thoughts and ideas in right order. Reflective essay definition says that it is a paper in which you describe your ideas, thoughts, and feelings. You must be clear and vivid, providing your response. At the same time, don't ignore the fact that your reflective essay is an academic assignment. Use the standard reflective essay structure and academic language to share your feelings with the reader. Don't get too deep into personal details. Your reader does not want to look through your dirty linen. Don't list all experiences and feelings; focus on one or a few important things. Be logical and follow a definite reflective essay structure. Writing a reflective essay outline has nothing to do with a free flow of ideas. To begin writing good reflective essays, you should first remember one of the most remarkable and memorable events in your life. This will become the focus of your paper. Once you have decided which event you are going to choose, sit down, close your eyes, and think of your feelings. What do you feel about that event? Good reflective essay requires that their authors talk of feelings. When you know what you feel, develop a good, strong thesis statement. Then, develop a mind map of what you want to include in your paper. It is quite similar to outline for reflective essay. To create a mind map, you should first write down your thesis statement. Then, you will create a list of the key arguments related to your thesis and prioritize them. Put them down and use arrows to build relationships with your thesis statement. As you prioritize your arguments and ideas, imagine how your readers will follow your logic. You will have to use each idea as a topic sentence at the beginning of your body paragraphs. However, it is with the help of the mind map that you will see how your essay will look when it is finished. When the mind map is completed, you can turn to writing. In your outline for a reflective essay, you must have a strong introduction with a good attention getter. Write your reflective essay, so that you can capture your reader's attention quickly. A reflective essay definition implies that you will use evidence and arguments to support your ideas and thesis. Elaborate on your experiences. Make your reader feel as if he or she is the one living through the event you are describing. In your concluding paragraph, summarize the contents of your work. Share your observations and learning with the audience. You can ask some rhetorical question or make the reader think deeper into the topic of your work.